RE: UN Convention on the Rights of Persons with Disabilities. Congratulations on your announcement today in regards to the UN Convention on the Rights of Persons with Disabilities with the Honourable Carla Qualtrough, Minister of Sport and Persons with Disabilities. 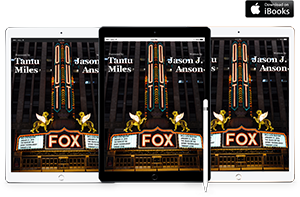 In September 2016 you asked us to tell you “how the power of inclusion and diversity works in your community. Let us know how and why you choose inclusion”. Since 2014, I have been collecting and sharing news stories about those who have Autism in Sport. 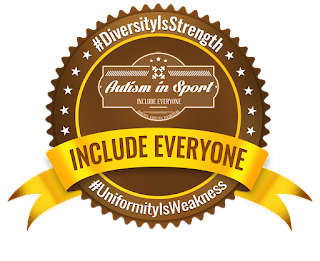 My Autistic community supports me as I have more than 10,000 followers online (https://twitter.com/autisminsport and https://www.facebook.com/AutisminSport/). Each time I post these positive stories they get retweeted, shared and liked many times over. I was very proud to see you state that “Diversity is a fact. Inclusion is a choice - one that recognizes the benefits of diversity. Together they, create peace, stronger democracies, innovation and more vibrant cultures and societies”. “I believe diversity is strength” - Stephen Dion. #DiversityIsStrength: I could not have said it any better, not only were your comments spot on, but you spoke to the UN about your beliefs, amazing work Honourable Stephane Dion. When we make the choice to exclude, then that leads to #UniformityIsWeakness. 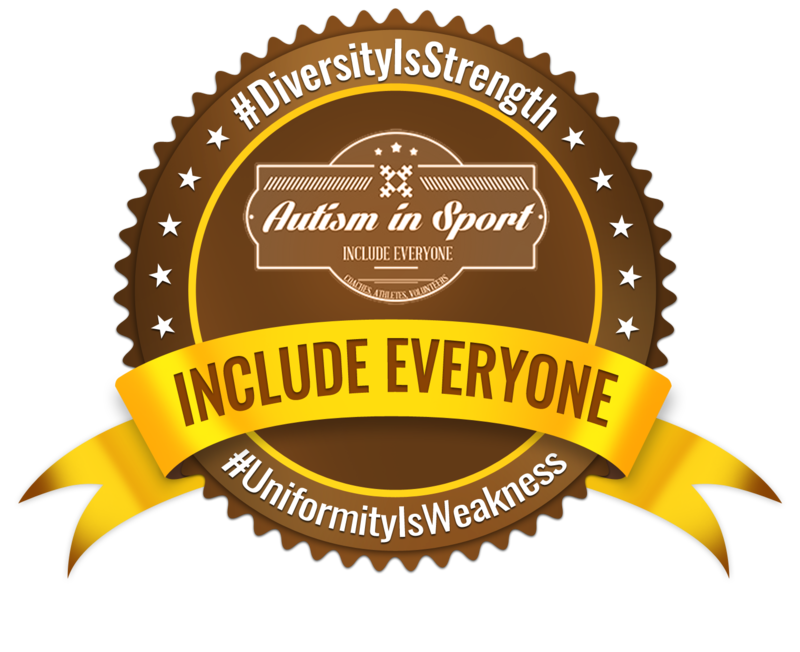 Unfortunately for me, I am not welcomed within Canadian sport organizations as a result of them not knowing where I “fit’ as an Autistic person. I answered your questions in hopes of sharing and educating more people on the realities of Autism in Sport within Canada. 1. What does it mean to be inclusive? To be inclusive is to accept those with mental health disabilities and their encompassing behaviours. It is not to shun them ( as happened in my situation) because you may not have the skills yet to work with these individuals. Inclusion in Sport is providing options to people to participate in their sport of choice regardless of their gender, disability, age and background. To provide whatever level of modifications are necessary to achieve success within their category. An inclusive sport system is open to all people, at all levels of participation – developing supports and accommodations necessary to promote opportunity for everyone to participate at their optimum level. 2. Why is inclusion important? Inclusion means a sense of belonging, a purpose to live. While sport is primarily aimed at those ‘able-bodied’ persons with inherent talent and means – there is a wealth of untapped knowledge, experience, and dedication that can be available were we to provide a truly inclusive sport system in our country. Those will physical disabilities/limitations, and others with developmental disabilities, have a possible outlet to show their skills and talents. However, there is a wide range of individuals that don’t have a platform as their disability is not as noticeable. Thus they are often overlooked when providing accommodations for success. These are the individuals with a mental health disorder. Little is done to accommodate those with Mental Health issues, as these are often behavioral in nature. To work successfully with these individuals requires education, and acceptance of their differences, by the sporting organizations themselves. 3. How inclusive are we? We are not. On the surface we can say whatever we want, however, actions tell a different story. We provide special programming, training, and opportunities for those who have physical limitations and intellectual challenges. They are only inclusive within their special ‘disability’ category. Inclusion is based on ability or disability, age, gender, and the degree of modifications necessary to compete. The test will be to discover how many sport organizations, how many sport teams, coaches, athletic directors/managers etc. have persons with disabilities in their organization – providing valuable services within their area or competence and expertise. Metaname: A personal story recognizing the Power of Feeling Included, then subsequently stripped of all connections because uniformity, and conformity, are valued above innovation and change. Questioning the status quo is not accepted and the risk is complete exclusion from the sport. This story speaks to the established Uniformity that exist within Canadian sport organizations that leads to weakness. #UniformityIsWeakness. 1. The Economic Benefits - An opportunity to provide financial stability in areas of expertise. The downside is, when pushed to defend their position, it can become more expensive for an organization to exclude those with mental health disabilities, then to include them in the first place. 2. The Social Benefits - It is gaining a feeling of importance, an acknowledgement of our skills and knowledge -.both in the sport and technology industry. Feeling included as part of an organization. 3. The Cultural Benefits - Are about creating a culture of inclusion and a sense of true belonging. 4. The Civic Benefits - This would allow organizations and government agencies to tap into the strengths that are inherent in many people with autism. It would show growth, acceptance, flexibility, and a commitment to allow all persons with disabilities to be active, resourceful members of our community. #RealChange seems to be more of a pipe dream for me right about now, then anything else. Good luck to you in your future endeavours, your ideology is appreciated and a starting point for your government to explore moving forward.